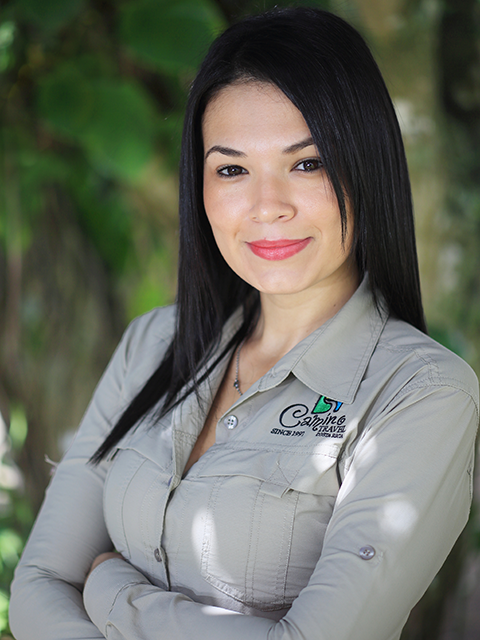 Jazmin study Tourism and started working in tourism three years ago, she loves the experience of learning about the great moments that our visitors have in Costa Rica. She also likes being able to help people have unforgettable vacations, and meet people from different cultures. In her free time, she likes to go out with her Family, visit the beach, and mountains with beautiful landscapes, or any of our beautiful destinations. I work on reservations; I like being able to attend all the needs required by the great people who visit us in Costa Rica.